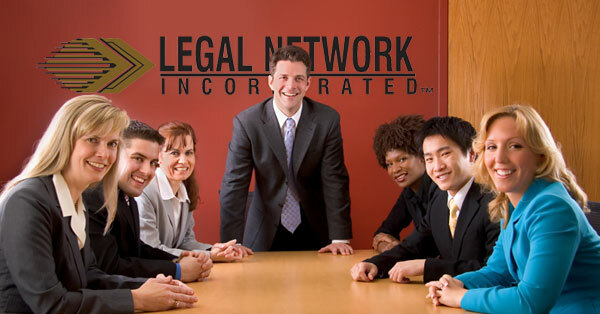 Legal Network has worked closely with the legal community since 1977. We provide full time, direct hire and temporary, on call staff. Skilled employees are ready to accept positions: attorneys, paralegals, legal secretaries, file clerks, office services clerks, receptionists, computer support clerks, IT specialists, accounting department employees and office managers. We free you from the expensive and daunting task of processing hundreds of resumes and interviewing underqualified and incompatible job candidates. Your Legal Network partner will submit only those few, highly qualified individuals who meet your standards and are ready to go to work. When you make your new employee selection, a unique 100-day guarantee is provided to insure that your new staff member is the right fit for your needs. Remember, there is never a charge to compare the Legal Network job candidates with others. We also provide off-site recruiting for out-of-California offices. This website is the quick, easy and confidential way to begin the interview process.